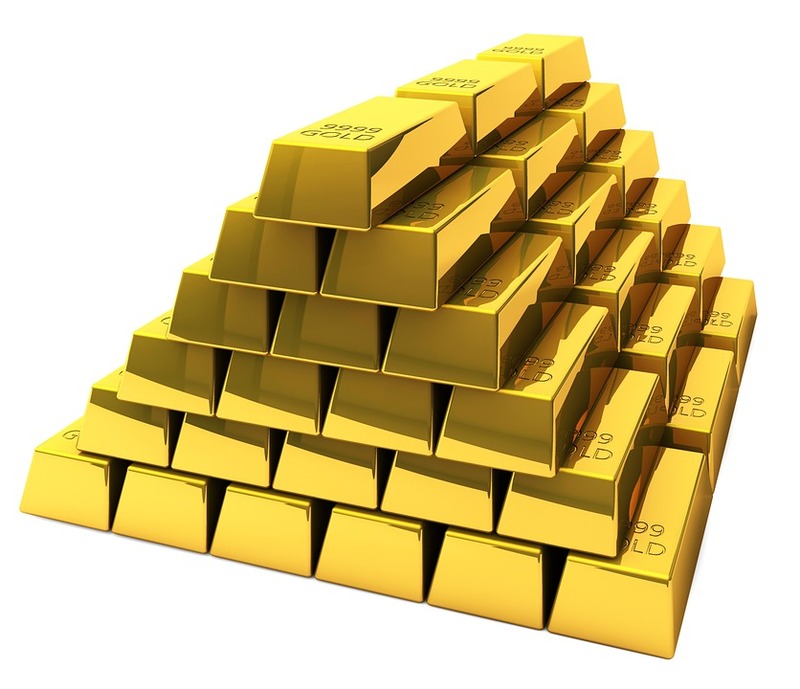 While a stock portfolio is the cornerstone to investments, let's take a look at a hedge to that portfolio, or at least a diversification, by looking at the Gold ETF, or more formally, SPDR Gold Trust (ETF) (NYSEARCA:GLD), and a clever way to simply bet that gold prices won't collapse. Selling an out-of-the-money put spread is a bet that an asset price won't drop a lot. It's semi-bullish, but mostly just "anti-bearish." It can be a huge boost in returns, but it must be applied thoughtfully. Here's how selling a put spread every two weeks in SPDR Gold Trust (ETF) (NYSEARCA:GLD) over the last two-years has done. The results are bad, but that's actually good news. Because of that result above, the vast majority of traders have abandoned the gold ETF, GLD, with respect to selling put spreads and that means an opportunity exists. We can see a radical change from a 30% loss to a 20% gain. Even better, the trade with the stop loss has much less risk. But, it's really the last year where the market has started to feel toppy; and that's where this GLD trade has shown its strength. Again, we see a 50% difference, and not to belabor the point, but remember, the strategy with a stop loss actually has less risk even though it outperforms the other implementation. Now, a 79.9% return in the last year with a fairly risk averse option strategy that also includes a stop loss to reduce risk even more is a powerful diversification. But, the reality is, this exercise is about more than just the Gold ETF. This could have been any company -- like Apple, or Facebook, or any ETF. What we're really seeing is the radical difference in applying an option strategy with analysis ahead of time. The author has no position in the Gold ETF at the time of this writing.